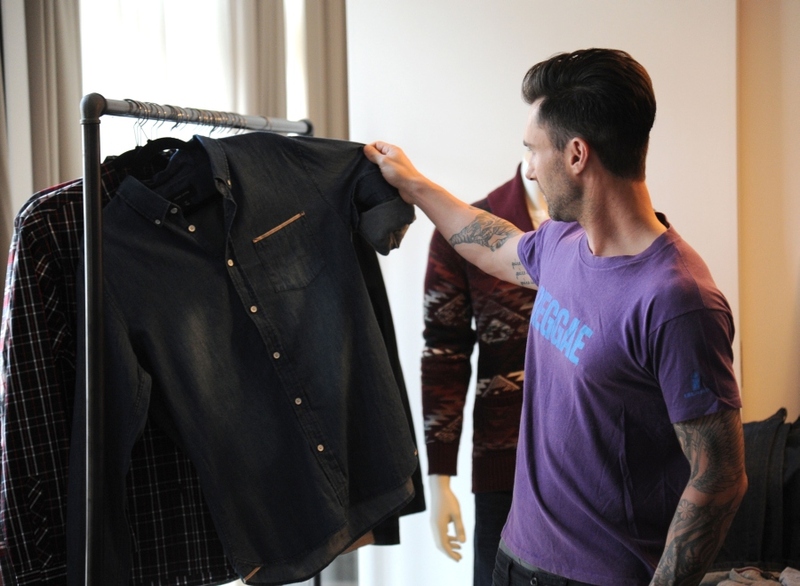 Last week I was invited to the launch of Adam Levine’s men’s line for Kmart in Soho, NYC. I was really impressed with the quality and style of the clothes, and especially the denim. For the price of $29 you dudes will be able to purchase really nice jeans in either a slim or straight fit. The washes include dark blue and sandwashed, as well as black, grey and beige. There is also a wide range of shirts and jackets. 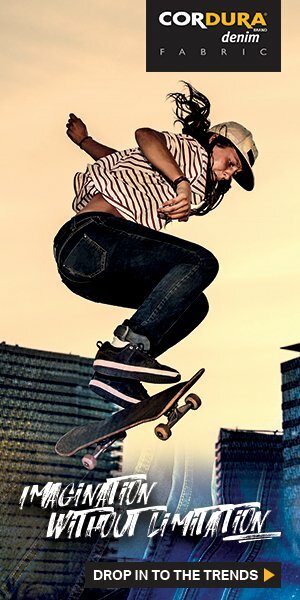 Apparel ranges from $14.99-$69.99 and accessories from $9.99-$16.99. The line will officially launch in over 500 K-mart stores on October 1st, and it is going to be a HIT, I have this feel LOL!